On a mission to improve every facet of a customer’s slumber, Tomorrow Sleep has developed a diverse line of sleep products, from blackout drapes to adjustable bases all the way to specialized sleeptracker monitors. 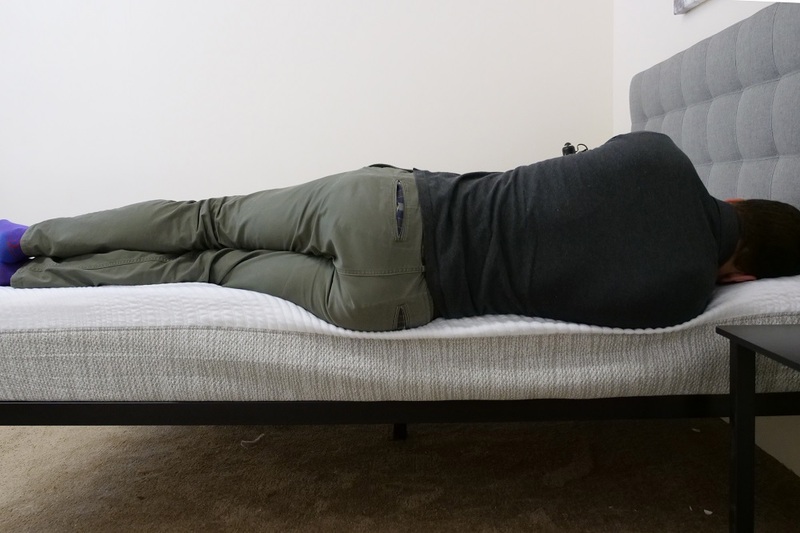 While I’ve taken a look at several of these items in the past, I’m particularly excited for today’s review because I’ll finally be able to get my hands on the company’s latest offering: the Tomorrow Sleep Memory Foam mattress. Since this is only the brand’s second bed ever (and its first all-foam model!) I’m pretty stoked to give it a spin and see how it stacks up to the original Tomorrow Sleep Hybrid. Could this new mattress be the bed of your dreams? Read on to find out! Check out my Tomorrow Sleep mattress review below. Don’t have time to read it all? Click here to skip to the bottom and check out my review summary. Enjoy that deep sink into bed with Tomorrow Sleep's Memory Foam Mattress! Take $125 off your order with our exclusive discount! The Tomorrow Sleep Memory Foam is an all-foam mattress built with three distinct layers, stacking up to a total 10” of comfort. 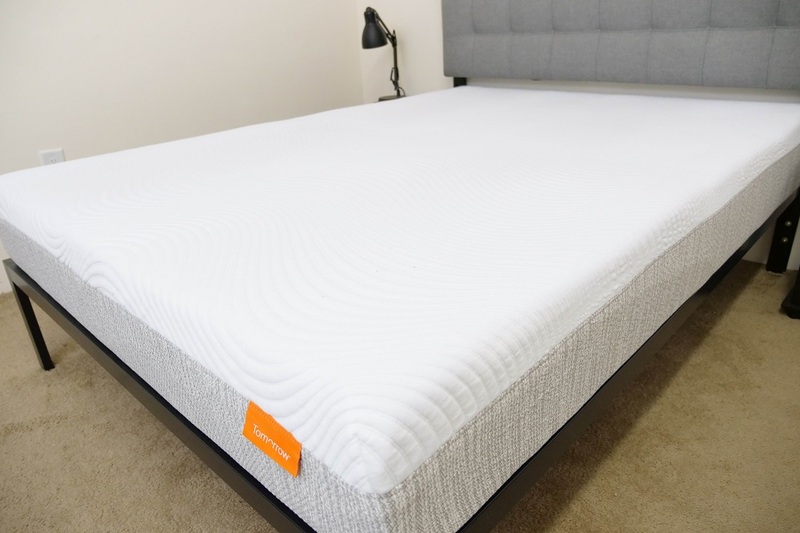 As the name suggests, the design features a lot of memory foam, with the intent of creating a plush feel full of deep body contouring and excellent pressure relief. To see how this all comes together, let’s dive on into these layers. Comfort Layer – Comprised of 1” of gel memory foam, the comfort layer has a slow response to pressure, allowing the sleeper to sink in for pressure relief. While memory foam has a reputation for overheating, the gel infusion helps to dissipate body heat to keep things nice and cool in the night. Contour Layer – Directly below the comfort layer, you’ll find an additional 2” of gel memory foam. This material employs an open-cell design and functions primarily to extend the contouring of the comfort layer deeper into the mattress. I should add that this section is also outfitted with motion absorbing properties, which work to contain and dissipate disturbance throughout the bed. After taking a look at the construction of the Tomorrow Sleep, let’s chat about the firmness and feel. 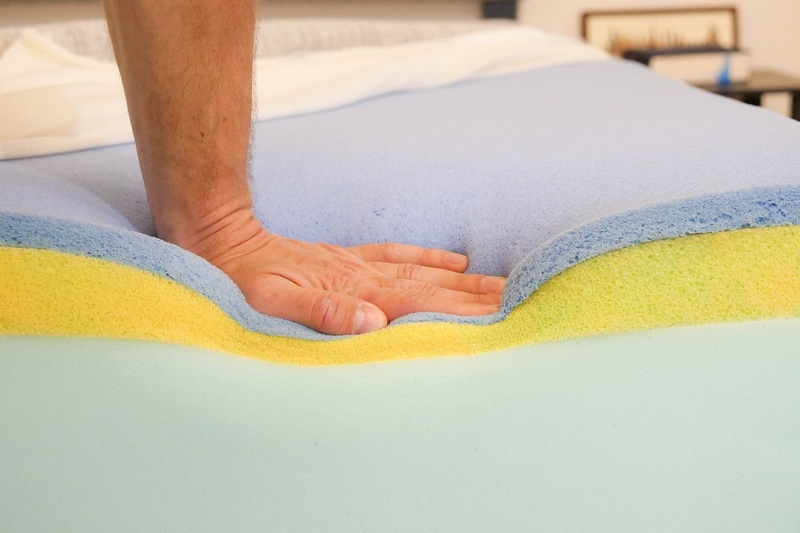 I started off by applying light hand pressure to the mattress and found that I was immediately interacting with the soft gel memory foam comfort layer, which collapsed easily under the weight of my hand. Pressing in further, I could really feel how deep the contouring goes into the mattress as I sank snuggly through the top memory foam layers. 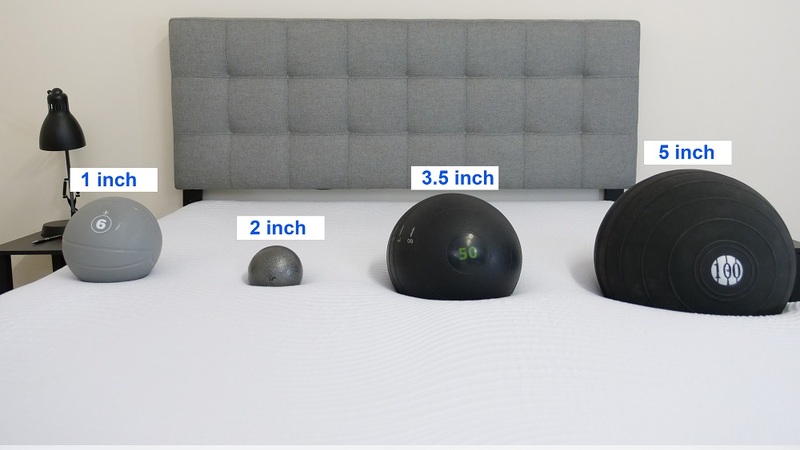 Since folks of different sizes and body types are going to feel firmness differently, I decided to bring in three other testers to help me figure out this Tomorrow Sleep’s unique feel. We each took a turn lying on the mattress and shared our personal firmness ratings with one another, which I then compiled on the graph below. While feel is always going to be an individual thing, hopefully this will give you a better sense of the firmness range you can expect from the bed. As you can see in the graph above, my testers were mostly in agreement about the firmness of the Tomorrow Sleep, giving it an average rating of 6.6, which syncs up nicely with the industry standard of 6.5 for medium firmness. 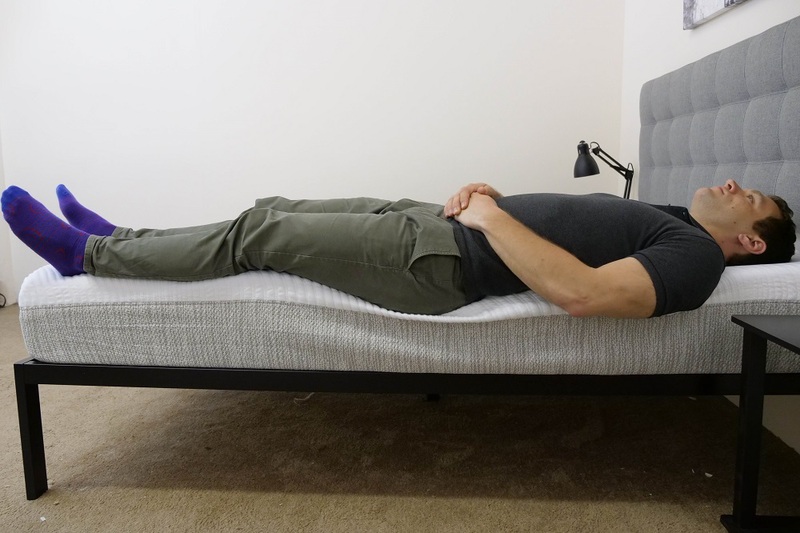 I personally gave the mattress a 6.5, finding the combination of gentle memory foam and high-density poly foam to produce a pleasant balanced medium firm feel. While you’ll get some nice sinkage from the soft foam top layers, the durable foundation will keep you supported and positioned on top of the structure. Next up, I’m going to conduct a quick test to show you where you might feel pressure points form while lying on the Tomorrow Sleep mattress. If you know that you suffer from chronic pain in a specific body part, you’ll want to pay extra close attention to this section! To visualize all this, I placed a pressure map on top of the mattress and lied on my back, side, and stomach. You can see the results on the image below where pressure is represented from blue (low pressure) to red (high pressure). Back – Lying on my back, I felt as though my weight was evenly distributed across the surface. The longer I stayed in this position, the more I sank into the structure, which resulted in some quality pressure relief at my lumbar region. Given this deep sinkage, I did find it a bit difficult to change positions, but not in a way that felt particularly hindering. Side – As you can see in the graphic above, there was hardly any pressure detected in this position. These are pretty fabulous results and demonstrate just how good this bed is at providing targeted cushiony relief to the shoulders and hips, typical side sleeper problem areas. For that reason, I’d say it’d make an awesome pick for anyone who dozes strictly on their sides. Stomach – What’s typically good for a side sleeper isn’t always great for a stomach sleeper , as the latter tends to prefer a firmer bed that’ll keep their hips and shoulders in an even line. Since there’s so much memory foam in this mattress, I did feel my hips sinking slightly out of this alignment, which caused a bit of discomfort at my chest and back. Are you a stomach sleeper? Check out my top picks for you! Each drop is meant to simulate a common movement you might experience in bed, such as tossing and turning (the 4” drop), someone getting out of bed (8”) or someone jumping on the bed (12”). I’d consider these to be pretty decent motion transfer results. Given its slow response to pressure, memory foam is typically fantastic at absorbing and containing motion, so with three inches of the stuff up top, you’re not likely to be too disturbed by your bed mate’s movements in the middle of the night. That being said, I think this bed would make a solid choice for couples. Another important thing you’ll likely want to know when buying a new bed is whether you’re going to feel like you’re sinking “into” the mattress or lying “on top” of it. I was honestly kind of surprised by these results. While the first two balls exhibited fairly normal sinkage rates for their respective weights, the 50 and 100 lbs. balls showed less sinkage than I was expecting. Not only are these rates inconsistent with other all-foam mattresses I’ve examined, but they also go against the deep sinkage I experienced throughout the other tests in this review. 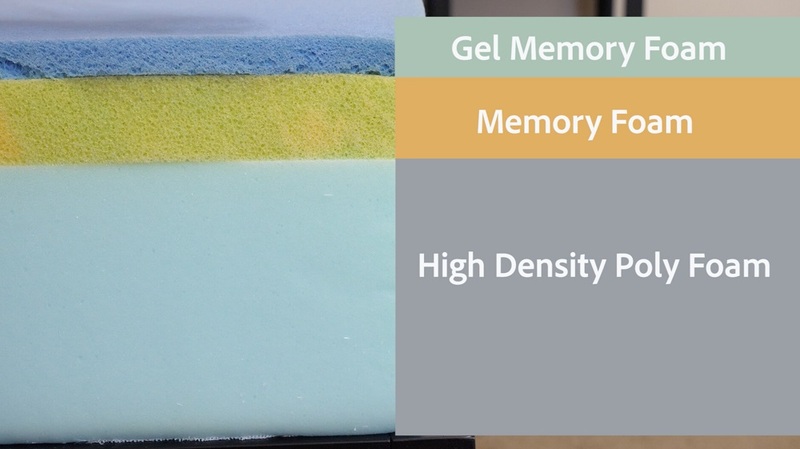 What this tells me is that the durable poly foam in the base is even stronger than I anticipated and works to counteract some of the deep compression of the top memory foam layers. Lying on my back near the side of the bed, I experienced that same classic memory foam feel that I was getting in the center of the mattress. As you can clearly see in the photograph above, once I scooted closer to the edge, I began to interact more directly with the soft top layers, which contoured to the curves of my body. Surprisingly, this compression didn’t really make me feel less secure in this position. Rolling onto my side, I still felt super solid at the edge. While the top layers continued to cushion my shoulders and hips, the foundational high-density poly foam kept me lifted so I never felt like I’d roll out of bed. In this position, I wanted to simulate what it would feel like to be sitting on the bed in the morning when you’re lacing up your shoes and getting ready for the day. A lot of foam mattresses experience severe compression in this position, but the Tomorrow Sleep actually held up incredibly well. Overall, I’d say I’m pretty impressed with the edge support on this mattress! Want to learn more about Tomorrow Sleep? 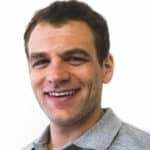 Check out our interview with founder Bryan Murphy. If you’re convinced the Tomorrow Mattress is the right mattress for you, the size and pricing information for the mattress are below. Please note that these prices reflect standard pricing, but you can save $125 by using the code SLEEPOPOLIS125! 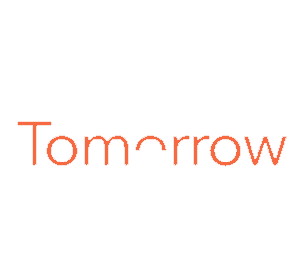 IS THE TOMORROW SLEEP MEMORY FOAM MATTRESS RIGHT FOR YOU? Memory foam connoisseurs – If you’re a big fan of memory foam, you’ll find a lot to love in this Tomorrow mattress. The bed features three inches of the stuff up top, which produces plentiful body contouring and sinkage. Side sleepers – The memory foam layers will also do wonders for side sleepers, who will benefit from the cushiony relief they’ll provide to their shoulders and hips. 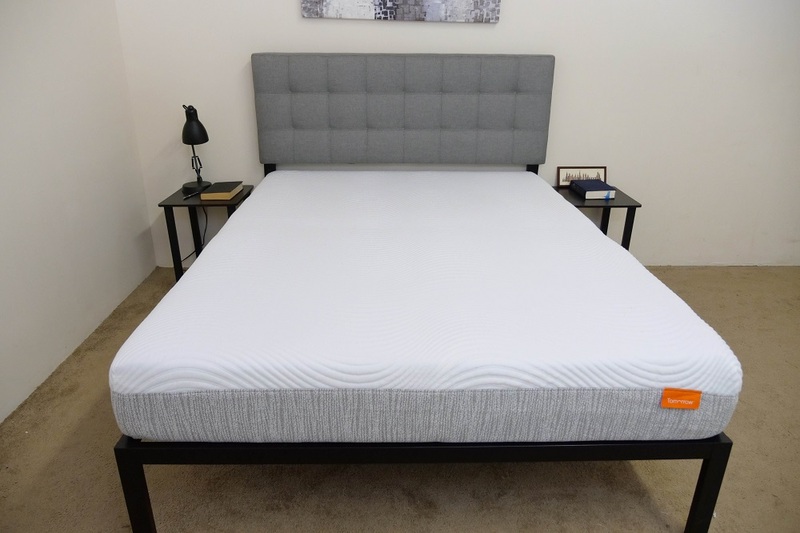 Couples – The Tomorrow Sleep had pretty amazing motion transfer and edge support results for an all-foam bed, so could make a great pick for couples. 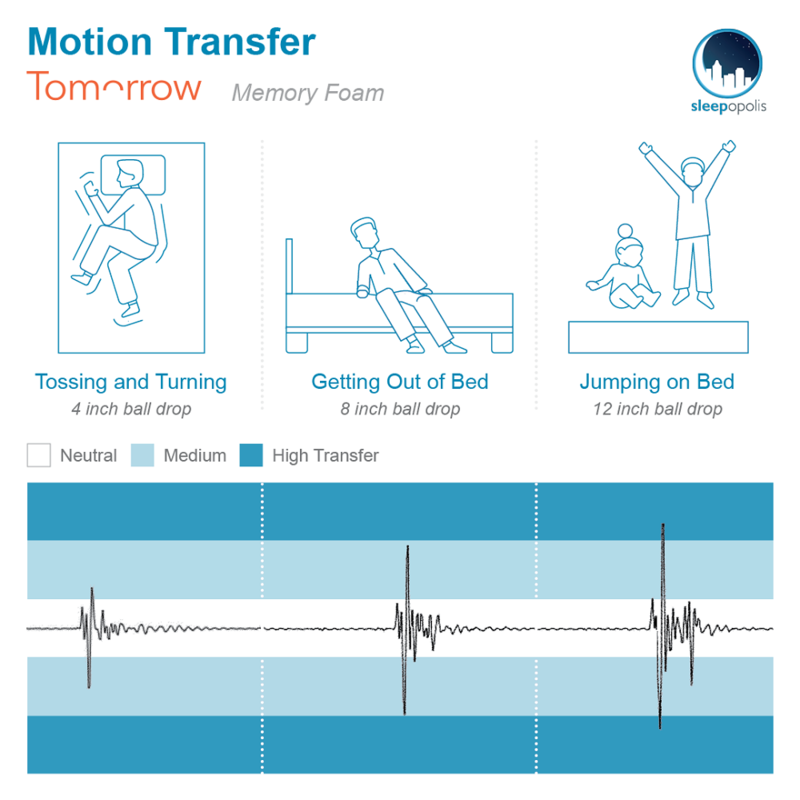 For more information on the Tomorrow Sleep Memory Foam mattress, check it out here!